CDTC is accepting public comments on its Draft 2019-2024 Transportation Improvement Program...Learn More ! CDTC invites you to celebrate cycling as a fun and healthy way to get to work. Register now for the Bike to Work Challenge.....Learn More ! 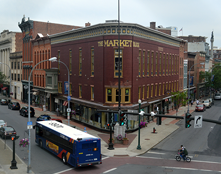 The Capital District Transportation Committee (CDTC) is the designated MPO for the Albany-Schenectady & Saratoga Springs metropolitan areas.....Learn More ! 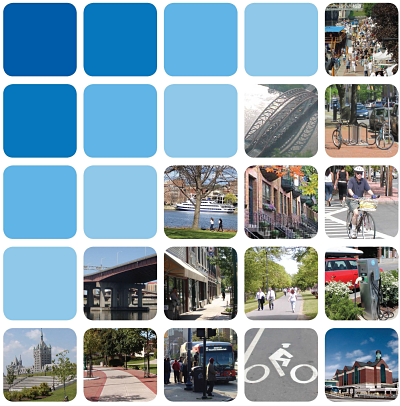 New Visions 2040, the region's long-range transportation plan, guides CDTC's transportation planning and programming decisions. 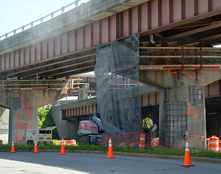 The Transportation Improvement Program (TIP) is a list of federally funded transportation projects for the next five years. 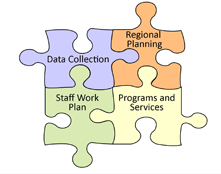 The Unified Planning Work Program (UPWP) summarizes the transportation planning activities of CDTC's staff and some member agencies. 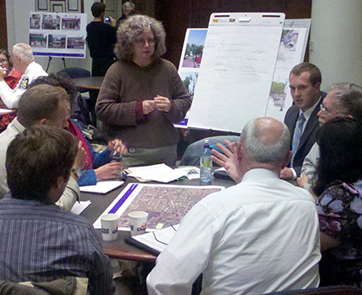 The Linkage Program provides integrated land use and transportation planning assistance to Capital Region communities. Bike to Work Day Challenge is May 17. Registration Now Open! Final Capital District Trails Plan Released ! Sign up with CDTC to learn about our activities, news and events in real time! 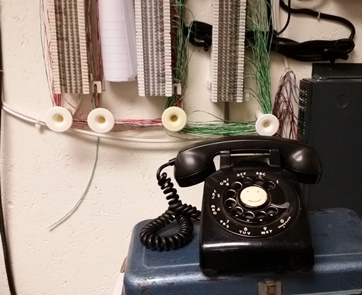 Connect with us through social media, email or by phone. The CDTC welcomes public input.Get involved by attending meetings and help shape the future of the Capital Region. Have Questions? 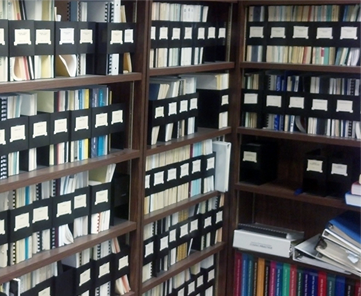 Check out our resource center to learn more about CDTC and our activities.